A fight at Mickey's going away party? We'll soon find out! 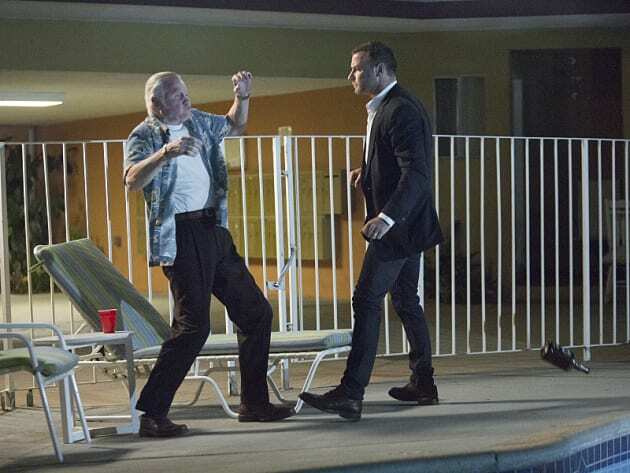 Ray Donovan Season 3 Episode 11: "Poker"